For a lively musical form of entertainment, live bands add atmosphere to any outdoor event. There are many different types of live band to choose from, including rock bands and cover bands, or if you want to get people dancing, why not hire a barn dance or Ceilidh band? Live bands will usually provide all of the equipment they need for their own setup and can cater for crowds of many sizes. 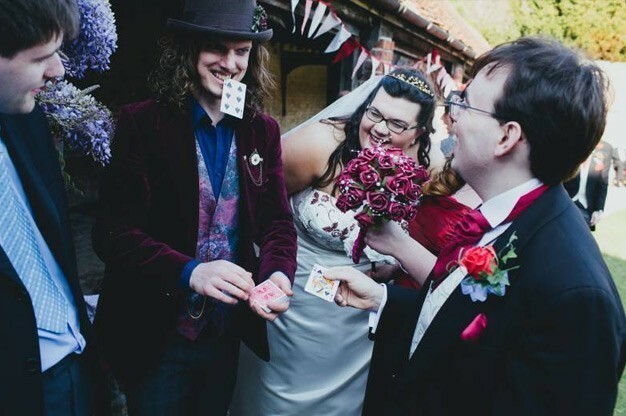 If you are looking for an entertainer that can move between guests and put on a magical performance, hire a close-up magician to perform illusions to small groups of people using objects such as coins, cards and even borrowed bank notes! A close-up magician is perfect for outdoor wedding receptions! If your event is for children or there will be many children present, it’s always a nice idea to put on dedicated entertainment to help keep them occupied. Hiring a children’s magician will amaze your little guests and get them involved in performing simple tricks too! Another great idea to entertain younger children at an outdoor event is to hire a face painter. Face painters are a popular choice for family fun days as they can paint many children’s faces and transform them into beautiful princesses and superheroes. Hiring a face painter will bring fun to any outdoor Summer event. Clowns add a silly element to an outdoor event. One of the benefits of hiring a clown is that they can wander around your outdoor space entertaining groups of people and acting mischievous. Children and adults alike will appreciate the humour of a clown and they are the perfect choice for an occasion such as an outdoor charity event. Your entertainment choices are not limited to our suggestions for outdoor events. 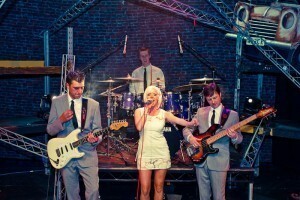 On our website, www.EntertainersWorldwide.com we have many other acts listed that would be perfect for an outdoor event. Hire stilt walkers, jugglers, male and female singers and much more at the click of a button! We make it so easy to book entertainment, and we are one of the only entertainment directories that are completely free!